I am really enjoying this experiment. The music is “Saboteur” by Amon Tobin. I’m developing a costume for a solo version to be performed on Saturday 26 October at La Danse Orientale. Robyn Hovey, the producer of La Danse Orientale is designing another costume for the troupe version to be performed Friday 13 December at our end of year showcase at Deakin Edge, Fed Square. Both costumes will feature headdresses inspired by Dawn Richard. La Danse Orientale will be an amazing show with a fantastic line-up. 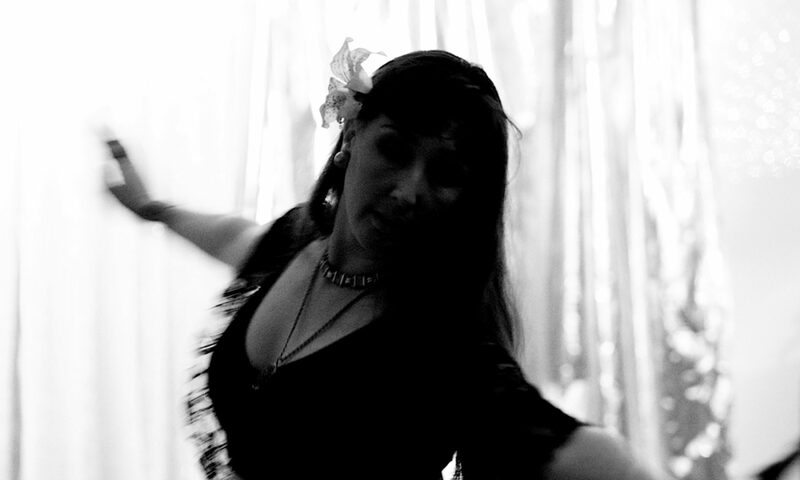 Come along and see the solo version of the Contemporary Belly Dance Experiment! For more information visit the Facebook event page. Previous PostPrevious How do you choreograph?